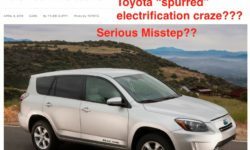 Home Posts tagged "Toyota Prius"
The 2016 Toyota Prius was unveiled in Las Vegas in mid-September 2015. See links below for press release & image gallery. 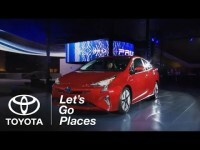 Video from the recent unveiling of the 2016 Toyota Prius. It’s a major update over the last platform revision, which occurred in 2010.